My new year reading has started off with a bang and a huge book crush! 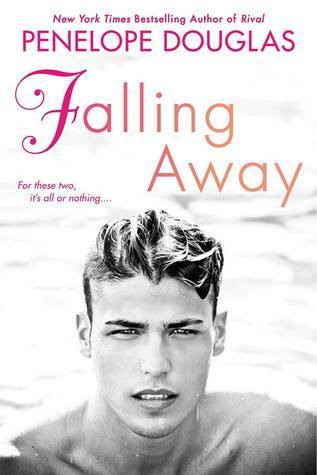 Falling Away by Penelope Douglas is a book I’ll be reviewing very soon. It comes out on Tuesday, January 6th and it’s got a book boyfriend that you are most definitely going to want! You can enter to win the rafflecopter giveaway for a copy of Falling Away + Rival by clicking here. This entry was posted in Book Crushes, Book Recommendation, Books, Excerpt, Favorite Authors, Giveaways, New Adult, Penelope Douglas, Romance, Upcoming Release and tagged Book Crushes, Book Recommendation, Books, Excerpt, favorite authors, Giveaways, New Adult, Penelope Douglas, Romance, Upcoming Release.